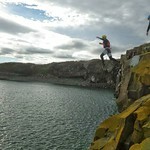 Do you think you have what it takes to jump off cliffs, climb rocks, go sea level traversing, and explore sea caves? Cliff jumping. Rock climbing. Diving. 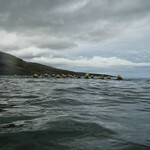 Sea level traversing. 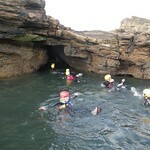 Exploration of sea caves. 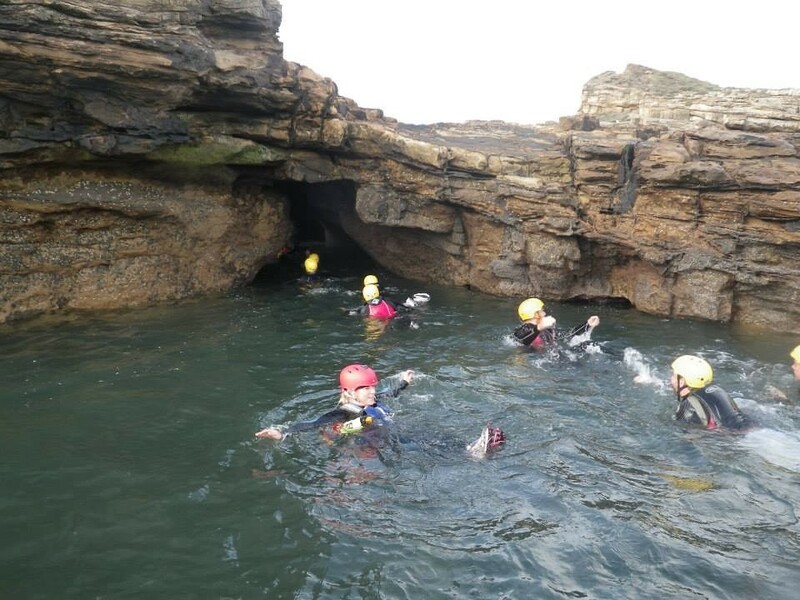 These are just a few of the fascinating, invigorating experiences that make up coasteering. 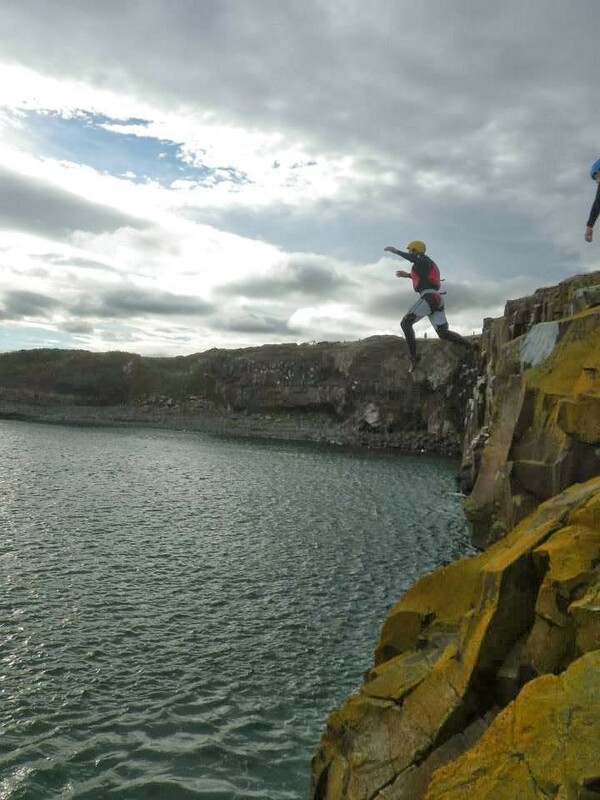 Northumberland is the home of gorgeous and rugged coasts, renowned across the country and ideal for coasteering. Not only will this be the most fun you’ve ever had, it will be filled with new and exciting experiences. 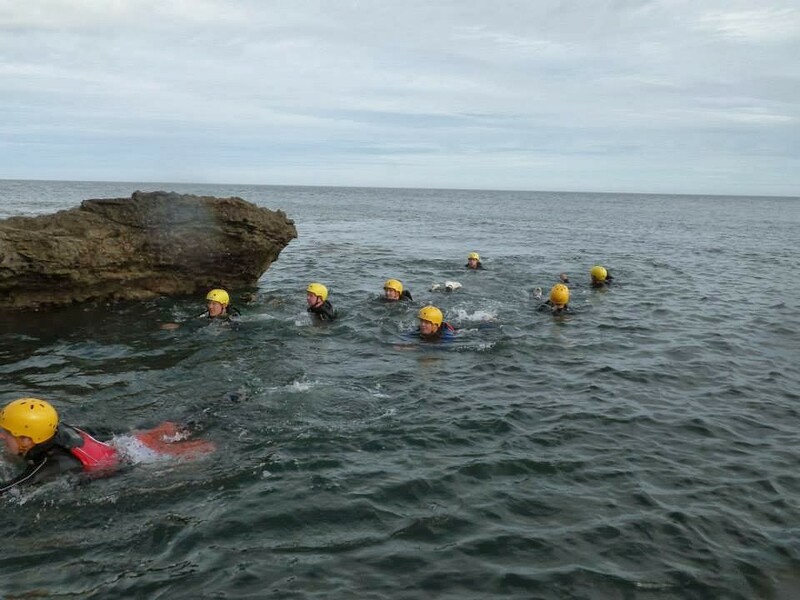 You’ll get a chance to see unique coastal features like sea creatures, blowholes, and sea caves. 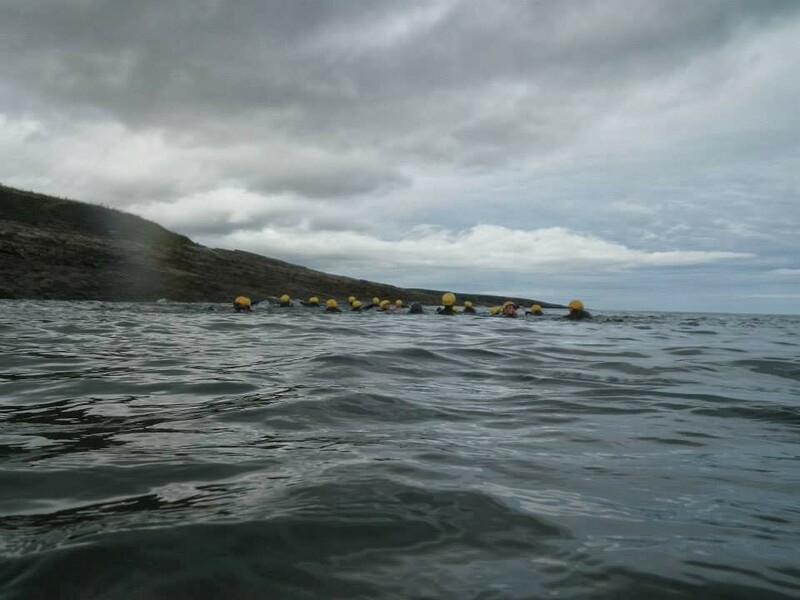 If you want an amazing, unforgettable experience to share with your friends, coasteering is perfect! All sessions led by seasoned, passionate instructors. Dry clothing to change into, and a towel. 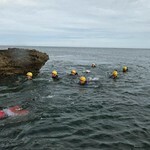 Wetsuit rental & buoyancy aid helmet included in price. Session length: approx. three hours.